Dreaming of your own lake front paradise? 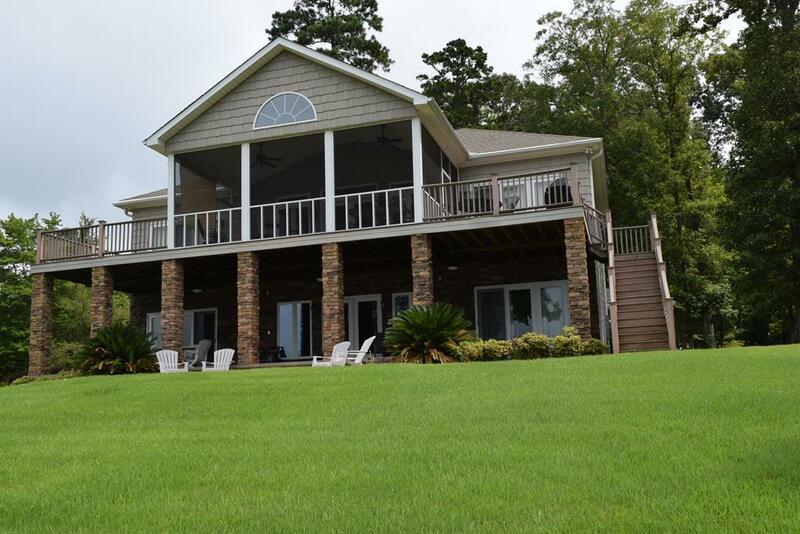 Search no more.....this 3,000+ square foot lake front home on BIG OPEN WATER is move in ready and waiting for YOU! From the moment you pull into the driveway your day will melt away. Situated on almost an acre this home features: welcoming foyer, oversized living area, bar, great room, dining area,kitchen, master bedroom suite and three additional bedrooms and baths. The open floor plan boasts: kitchen with wood cabinets, solid surface countertops, island with bar seating, dining area, great room with vaulted ceiling and stack stone fireplace, allowing all to be a part of everything going on and entertaining a breeze. Speaking of breeze, step outside onto the screened porch overlooking the lake and enjoy a peaceful evening lake side. The master bedroom suite connects to a private open air deck and includes ensuite with separate tub, separate shower, his and her sinks,and closet. Guest room with connecting bath and views of the lake is perfect for children or guests. 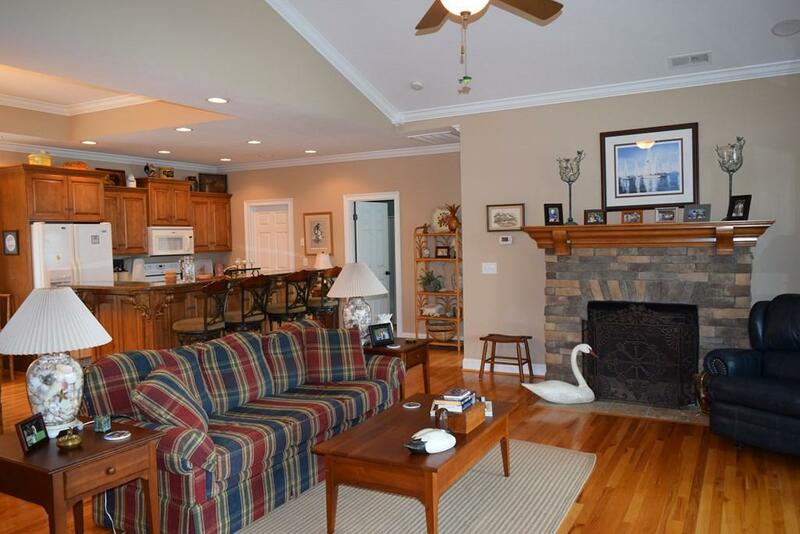 The oversized living area off of the welcoming foyer is ideal for a media room or game room and has its own bar area. You can easily take the entertaining outside via the french doors that connect to the covered patio and is steps away from the water. 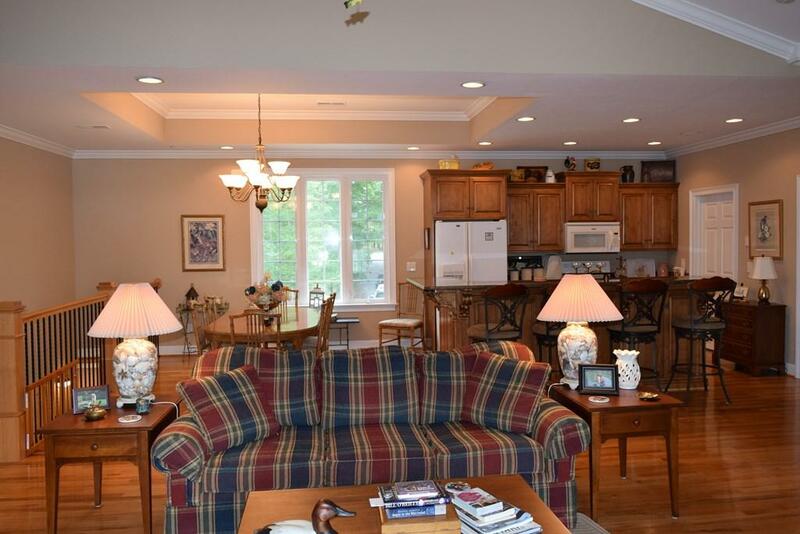 With two more bedrooms and baths this home is ideal for a large family or a weekend getaway. 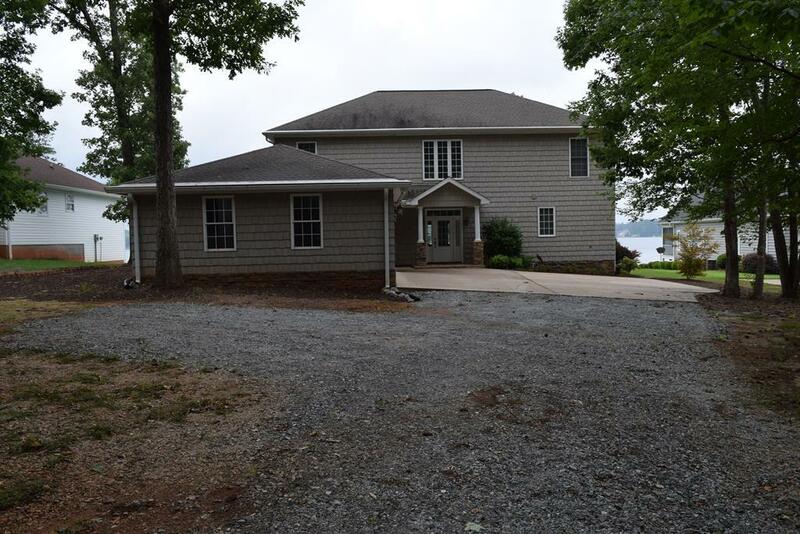 This home makes enjoying the lake easy with a spacious yard and your own covered floating dock.Call today to schedule your private showing.